PLEASE NOTE: This is a digital book. Upon completion of your purchase you will be emailed a link that will allow you to download the file. 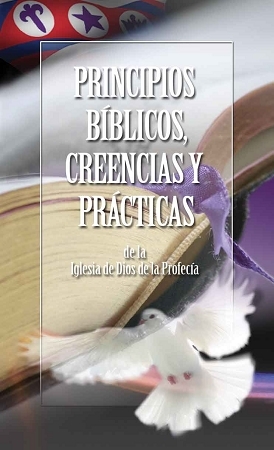 This PDF file can be viewed on any PC or mobile device that has a PDF reader. Reflects important biblical truths, now revised and expanded, based on International Assembly Changes.